 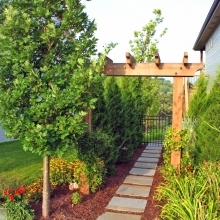 Good horticultural practices keep a garden looking good for all four seasons of the year. 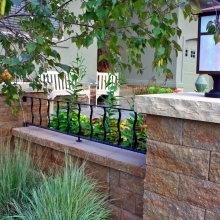 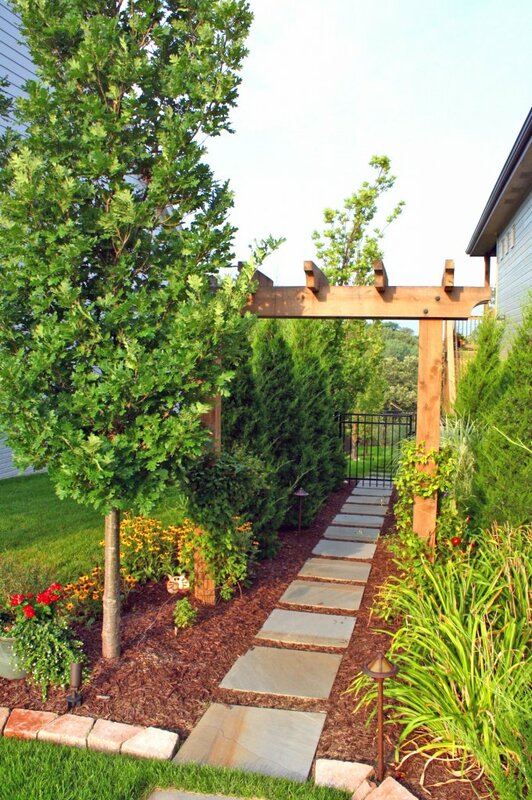 Gardens embrace the brightness and distinction of life when diligently and thoughtfully maintained. 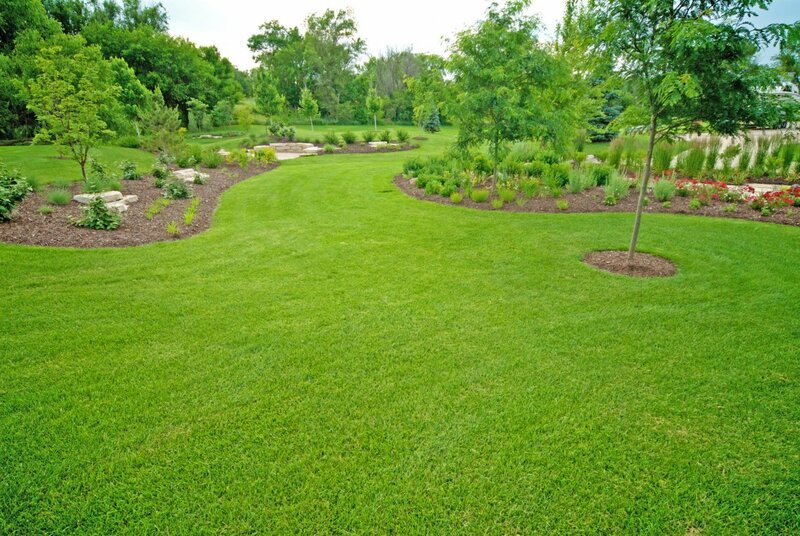 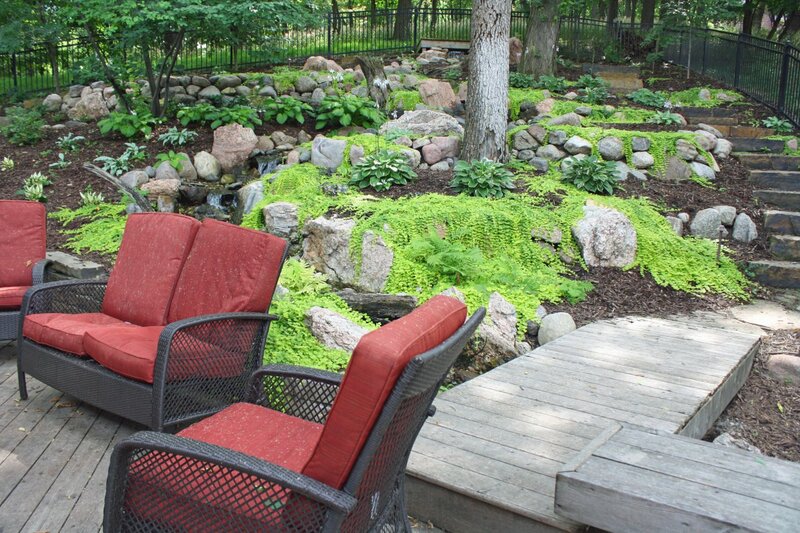 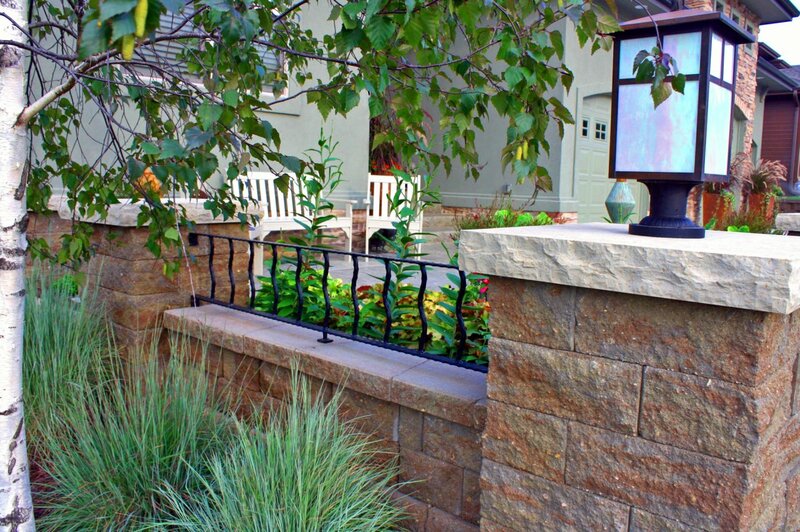 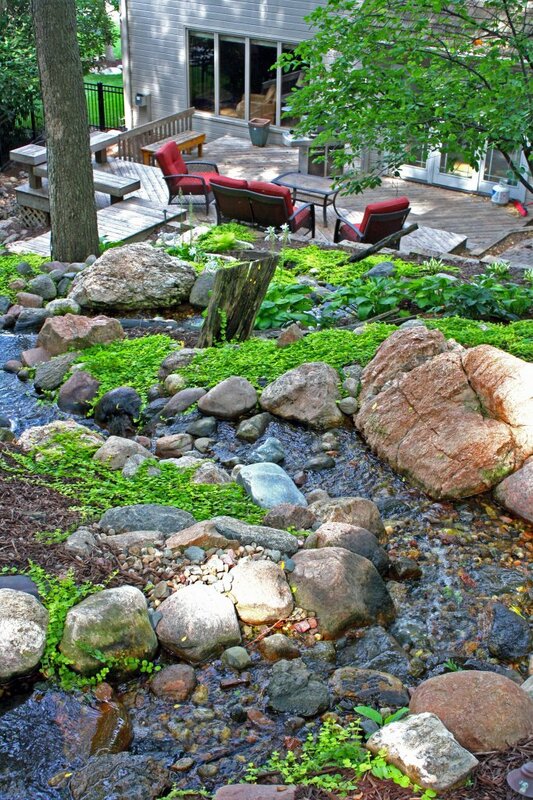 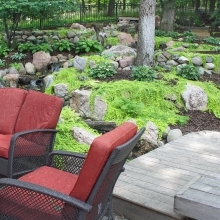 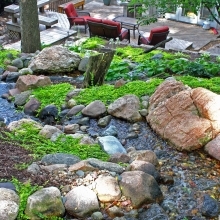 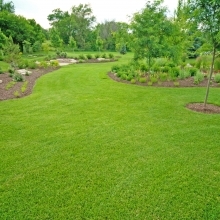 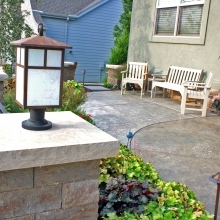 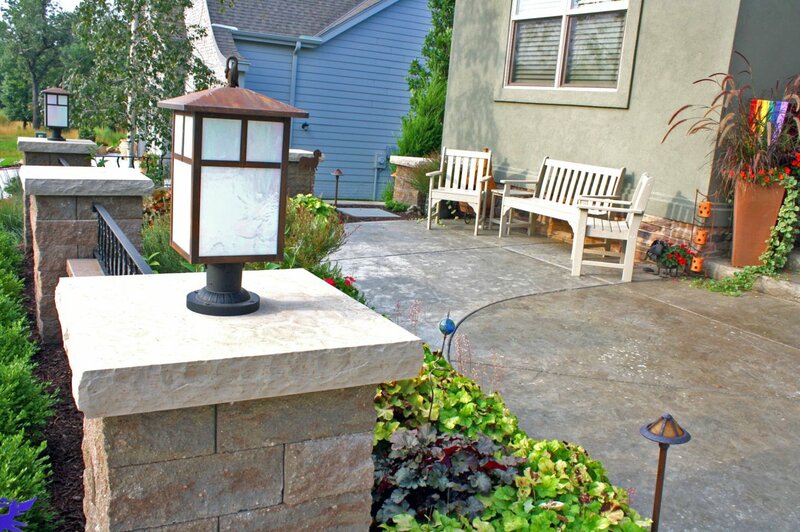 Greenlife offers full landscape maintenance services to restore clarity, enjoyment and value to your natural spaces.